Losing 3-1 to Manchester City just four days later brutally chipped off the gloss, but on November 7, Manchester United produced undoubtedly the greatest result of Jose Mourinho’s reign when they beat Juventus 2-1 in a stadium where they had not lost a Champions League group game in almost nine years. 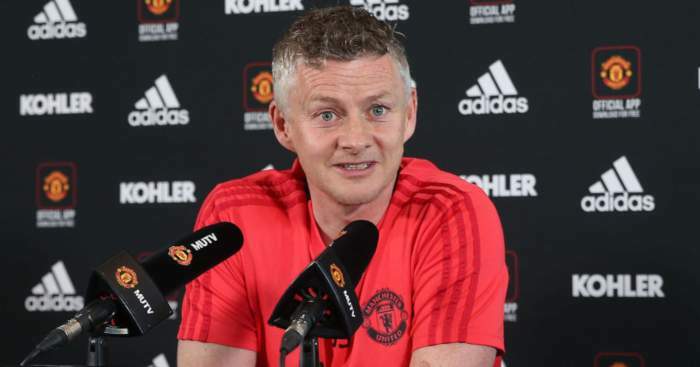 Somebody wise described it as a ‘proactive, aggressive performance’ and encouraged Manchester United fans to be ‘giddy’. So of course Mourinho never picked that midfield of Nemanja Matic, Ander Herrera and Paul Pogba again. That trio did take to the field together when United played Southampton in December, but obviously Matic was in central defence as Mourinho plumped for the maverick option of five central midfielders. United were so terrible that Saints sacked Mark Hughes for only managing to draw 2-2. Mourinho’s response? He dropped Pogba, of course. Because returning to the team that produced the finest result of his reign would have been just too simple. Not when there were points to make and goats to scape. The most ridiculous thing? 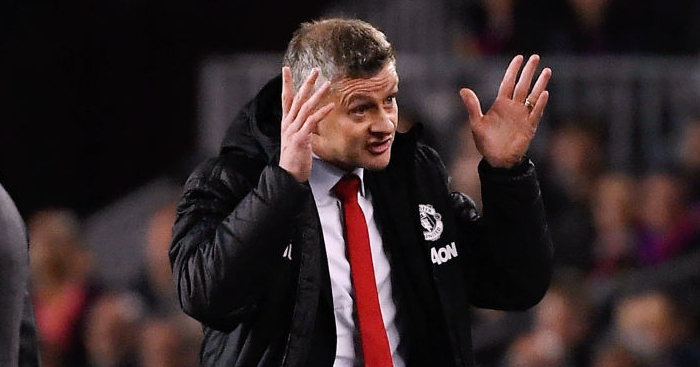 The team that beat Juventus was almost identical to the one picked by Ole Gunnar Solskjaer in the opening game of his temporary spell, which has barely been altered during his seven-match winning streak. Swap in Marcus Rashford for Alexis Sanchez and replace the injured Chris Smalling with Phil Jones and you magically have an all-conquering side. 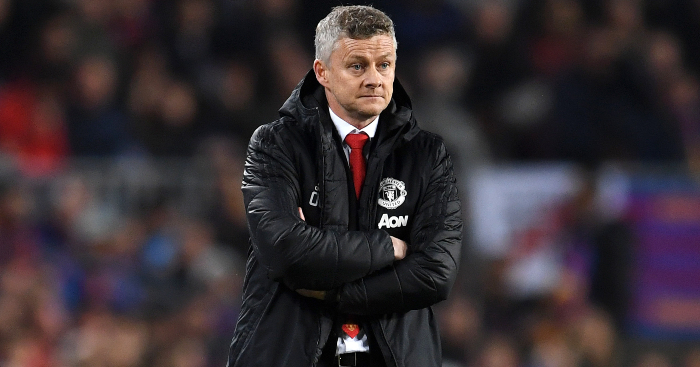 Obviously, there are other elements – attitude, mentality, security – to United’s resurgence under Solskjaer, but playing the most obviously balanced midfield certainly helps. And key to that most obviously balanced midfield is Herrera. “He’s a midfielder, it’s a bit different to Paul, to Nemanja with their physical attributes. 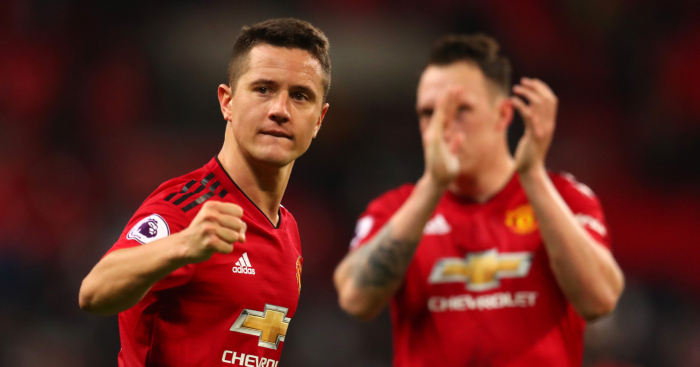 But he runs and he runs, he wins the ball, plays it simple, he makes some good runs into the box as well,” said Solskjaer when asked to describe Herrera after he was once again excellent in victory over Brighton. To the Norwegian it was a no-brainer to play the three midfielders together – Herrera is the perpetual motion that dovetails so effectively with Matic’s calm excellence and Pogba’s eclectic dynamism. 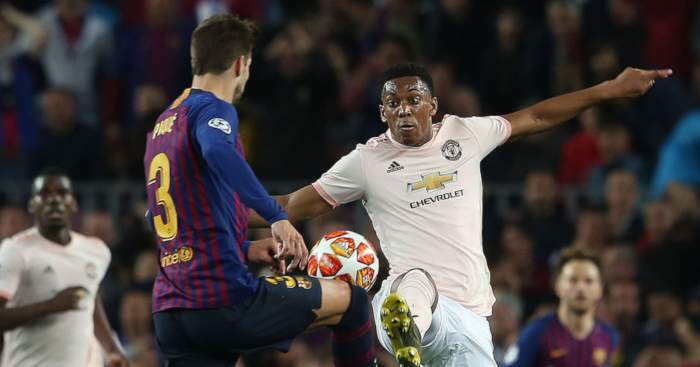 Instead of the Spaniard’s energy being used to make a point to the benched Pogba, his energy is now being used to give more freedom to the rejuvenated Pogba, as well as the newly unshackled right-back Young. Herrera is suddenly harrying like it’s 2017, when he gatecrashed the David De Gea awards party as the only outfield Manchester United footballer to win the club’s Player of the Year accolade since Sir Alex Ferguson’s departure. He was the Reds’ captain-in-waiting, their lovable sh*thouse. And yet last season he was marginalised, his Premier League minutes practically halved as Mourinho replaced him with Matic. Herrera became the third wheel, rolled out for the biggest games to ‘do a job’ but too often left on the bench. This season began in similar fashion, Herrera starting only one of United’s opening five Premier League games – at centre-half against Tottenham. He was once again being used to make a point, this time to the United defenders who had been mauled at Brighton. “You have to question the quality of the player,” said Paul Scholes of Herrera in early December as the Spaniard struggled to play a simple pass to Pogba, but what he really should have questioned was the quality of a manager who had eroded the confidence of his players to such an extent that simple passes seemed anything but. It was bizarre timing from Scholes as Herrera was largely excellent in that 2-2 with Arsenal, though he was largely excellent on the back foot – pushed there by Mourinho. Solskjaer seemingly recognises him as more than a tackling machine, though the statistics would point to him being an incredibly effective tackling machine; only Idrissa Gueye has more combined tackles and interceptions per 90 minutes this season. 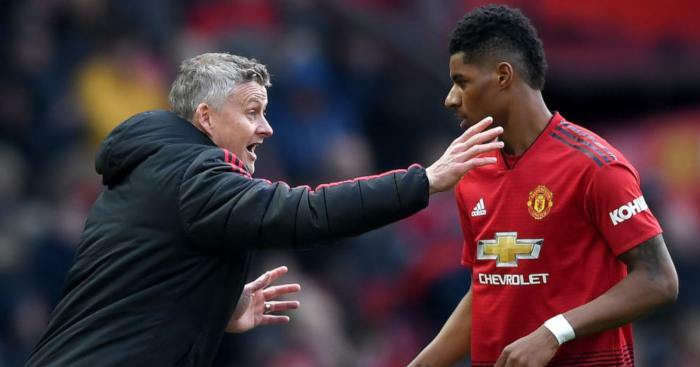 He now looks far closer to the complete midfielder Manchester United signed from Athletic Bilbao, the one that Louis van Gaal distrusted because he thought he lacked discipline. 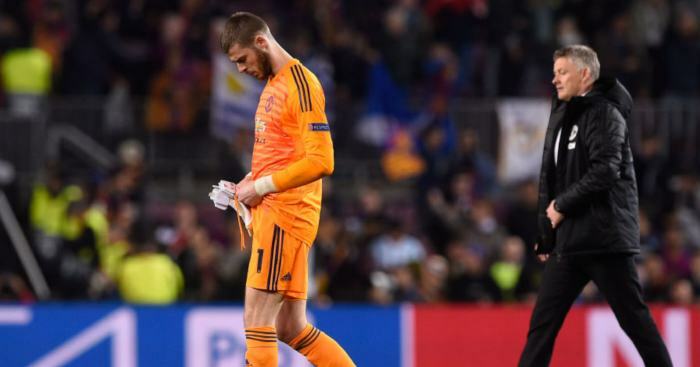 In 2019 it now seems ridiculous that, back in 2015, journalists were asking ‘what has the Spanish midfielder – one of United’s most exciting and creative players – done to upset the Dutch coach?’ He then played more under Mourinho, but the Portuguese turned him into the kind of player that he could then discard. Having diligently become a sh*thouse, United decided they no longer needed the services of a sh*thouse. The season after Fred was signed to supposedly complete the perfect midfield, it turns out that United had the ingredients all along. Proactive, aggressive – even Mourinho gave us a glimpse of that – and now victorious on more than one occasion. While the world is distracted by Marcus Rashford and Pogba, Herrera has been quietly brilliant.